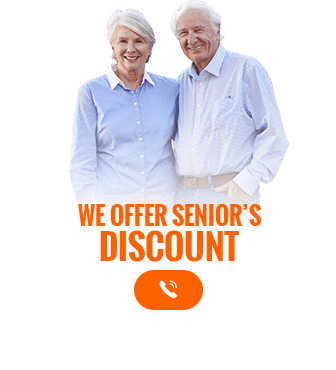 Over its life, a home’s roof is subjected to a battery of damaging weather conditions that can negatively impact the health, integrity, and appearance of the roof. Exposure to even simple things such as rain, sunlight, and occasional wind gusts, can cause your roof’s paint to flake, chip, or fade. This deterioration can lead to your home’s entire exterior looking shabby, worn-down, or old.To help bring back the lustre and colour to your living space the renowned team at Melbourne Plumbing and Gutters can complete personalised and prompt roofing painting for Melbourne residents living in the metro area.Using resilient Colorbond paints our roof painting will hold its colour and protect your roof from the harsh Australian elements, lengthening the life of your roof while also making it look fantastic. 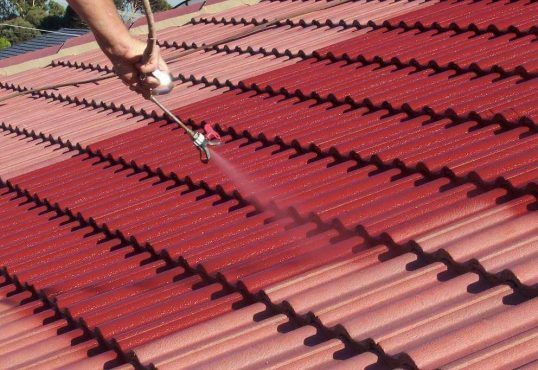 To make your roof an eye-catching addition to your home with our premium and competitively-priced roof painting Melbourne locals can give us a call on 0488 267 091.